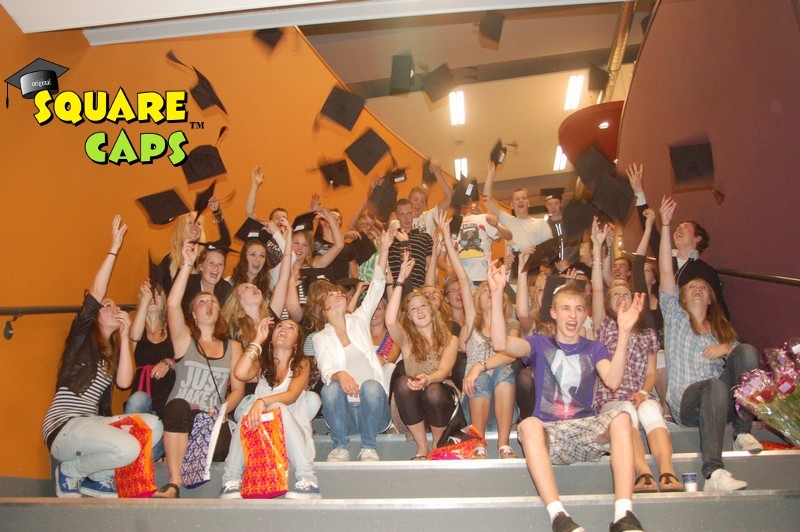 With Square Caps academic hats you will celebrate the graduation ceremony in traditional style. 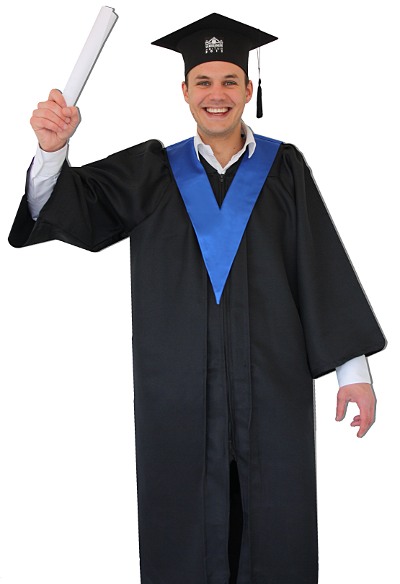 The Academic Hat is often seen in combination with a rolled up diploma. 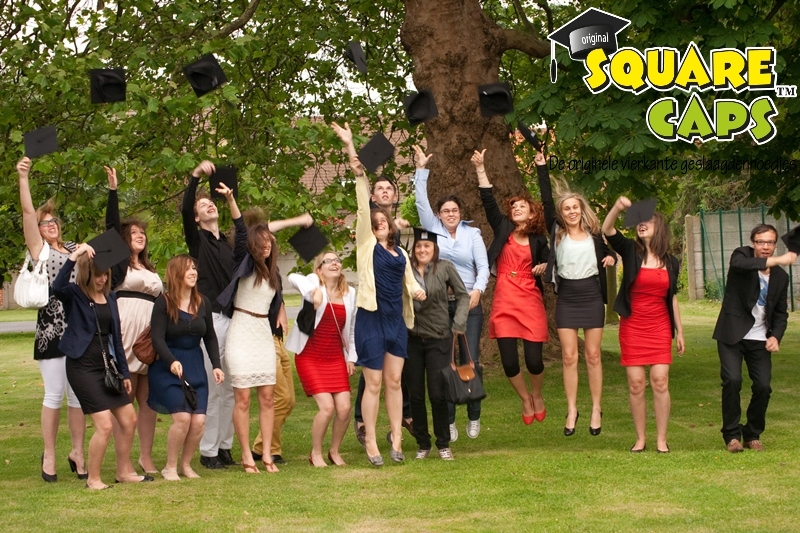 The diploma has a rich tradition, just as the Academic Hat. Originally the diploma was made of parchment. Het diploma was made of thin sheepskinen and was handwritten. Then the diploma was rolled up and tied with a ribbon. At the beginning of the 21 centrury people stopped rolling the diploma because it was difficult to frame it.